Even though grandma is usually happy to see me, sometimes she is in a bad mood. When I visited her last Sunday, she was very grumpy. I felt bad about it. My mom and I researched the reason why people with dementia are sometimes in a bad mood. It is because of physical and chemical changes in the brain. 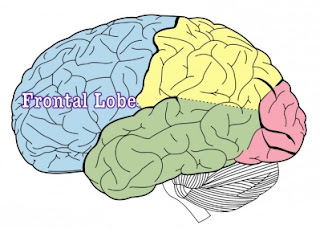 A part of the brain that is damaged is called the temporal lobe. The temporal lobe controls mood and judgement. It is shrinking. 1. Do not argue with the loved one! 2. Give them a compliment. 3. Distract them. (I told grandma that I won an award, she became happy). 4. Give them headphones with their favorite music. 5. Try not to let it hurt you, they still love you!